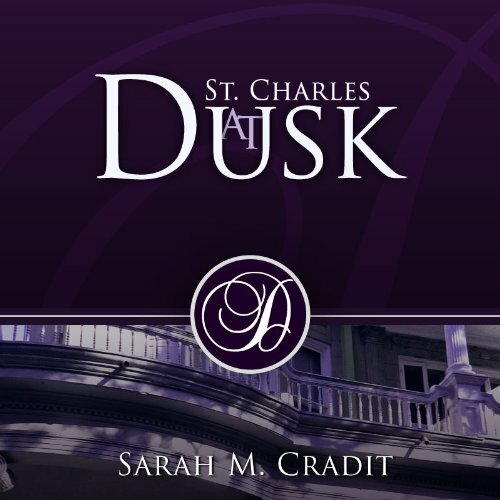 The House of Crimson and Clover series follows the lives of two New Orleans families: the august and mysterious Sullivans and Deschanels. The Sullivans, a family of hard-working Irish lawyers, have come from nothing and built a life they can be proud of. The Deschanels, a moderately wealthy family who became extremely wealthy by siding with the North during the Civil War, betraying their people. Both families have a dark and rich history, full of secrets, and full of surprises. The books in this series unravel the stories of both the individuals as well as the families themselves, discovering the ways these families and their secrets intersect, and each story pulls us even farther into their stories. While the series is meant to be treated as one long narrative, each book can stand alone and be enjoyed without having read the other books. I received this novel as an ARC for an honest review. I had not read the first novel The House of Crimson and Clover, so I really had no idea what I was walking into. I had read the snippet and found it interesting and wanted to just walk into a book that was surprising. And I have to tell ya, I loved it. On some very deep level I understand Ana and understand how lonely her life must be. She lives in a town that has a small unfriendly (for the most part) population and she is basically hiding out. She doesn't interact with too many people and the ones she has interacted with are hostile. Except a really nice older man named Alex. Alex is attentive and kind and patient and teaches Ana about the house. A house her mother left her after she died when Ana was a baby. The St. Andrews brothers are her neighbors and quite frankly it took me some time to really like Jonathan. I kinda wanted to punch him when he was introduced, but we see there is more to Jon than he lets on originally. He isn't quite the brute he comes across as. Finn is a doll. I loved him instantly. But then again what girl wouldn't love a charmer like Finn? 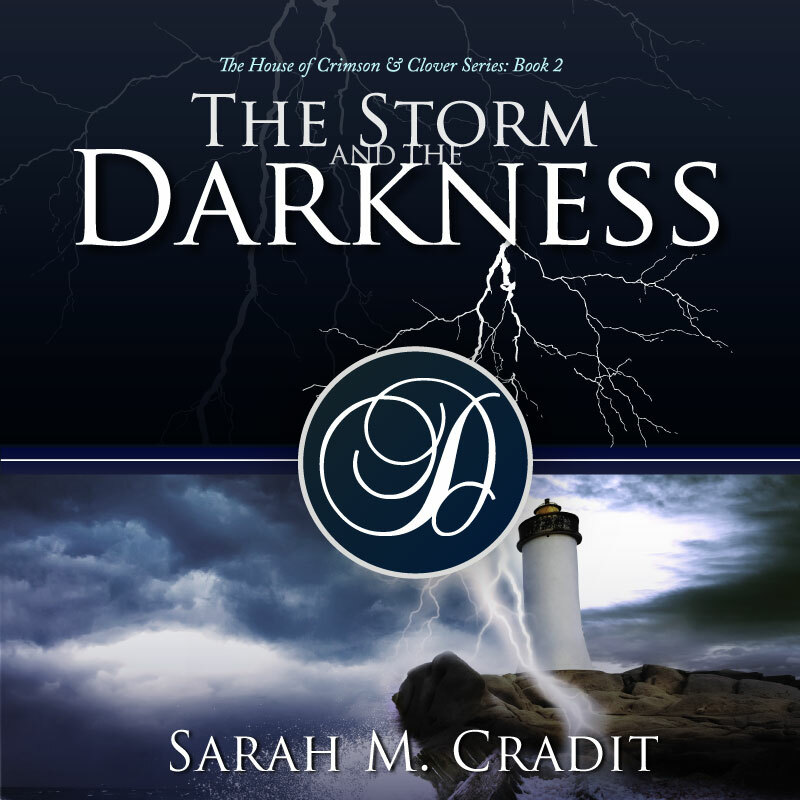 We see them develop as they care for Ana who is hurt during one of the bizarre storms. Some strange things happen on this island. Weird storms, weird occurrences, and weird locals. I have to say I was hooked from the first chapter to the last. So hooked in fact, that I have to go and pick up the first book because I need to know more. Cradit has a new fan in me for sure! And although it is not a romance novel (I think it is more suspense) I think it is brilliantly written and I loved all the different personalities you get to meet in it. I am thrilled she took a chance and allowed me to read and review it! I give this story 4.5 lipsticks! It is wonderful and it will keep you entertained for sure!